The Goodfish Group are an innovative and people focused injection moulding specialist with three facilities in the Midlands. They have plans to expand into Slovakia and are on a mission to expand to a £20m turnover by 2020. 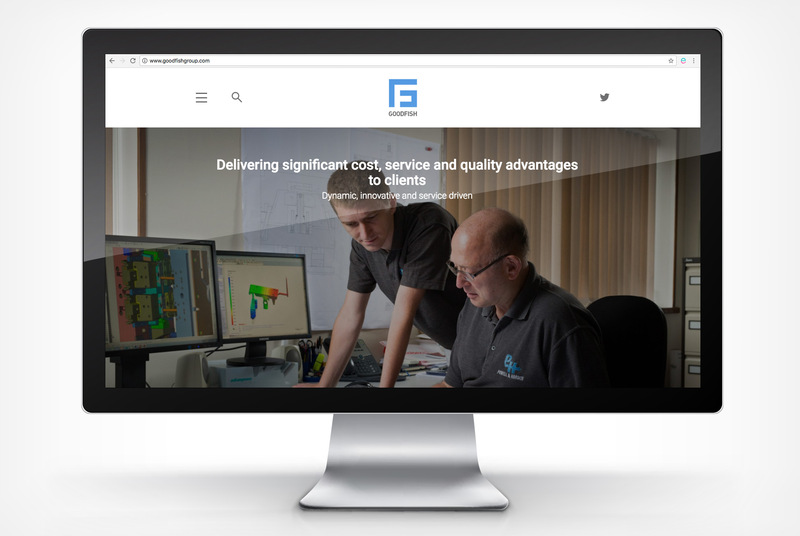 Impressed with our work for Tinsley Bridge they subsequently appointed us to build a new website and provide consultancy on business development. Just What is Going on with Cryptocurrencies?